? 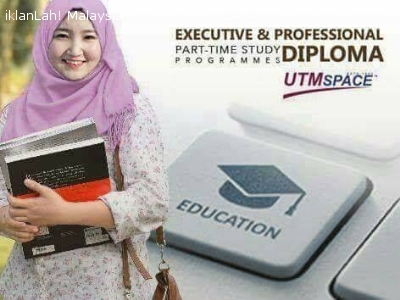 LET DO PART-TIME STUDY ? This courses may change your career path or even your future. Let make your dream comes true ? ? We have 18 branch all over Malaysia including Sabah & Sarawak. You can study nearby your house or your office..and some weekend only ! !